This Episode offers 1 exclusive DJ Set. On Demand streaming is enabled. The music is prodigious!! Please, enjoy! 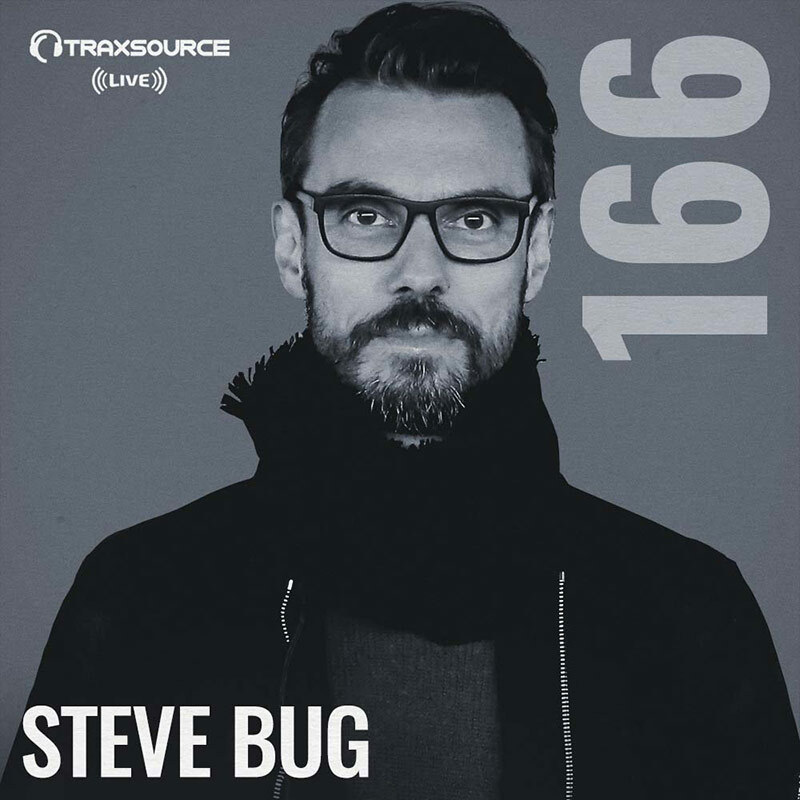 FORTHCOMING GUESTS ON TRAXSOURCE LIVE!